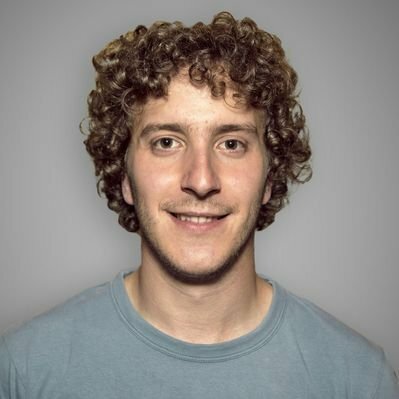 Gianluca Arbezzano is an SRE at InfluxData. He is a big Open Source contributor for several projects including and not limited to Docker, containerd, Zipkin and InfluxDB. He is also a Docker Captain and a CNCF Ambassador. He is passionate about developing best practices for developers worldwide and has recently been focused on building scalable infrastructures on top of different cloud providers.